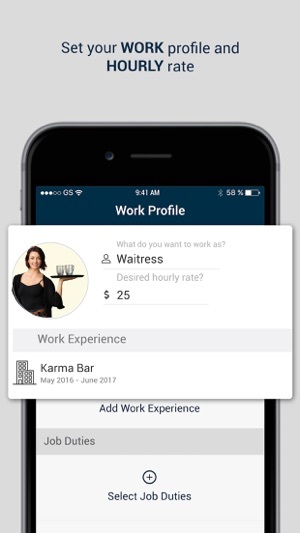 HourlyBee is changing the way you find part-time jobs, full-time jobs, seasonal job or even if you want to help as a volunteer. It helps you match up your skills and experiences with relevant work opportunities so that you can work and earn in your spare time. 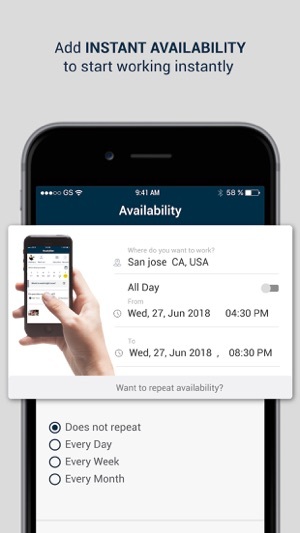 It helps you connect with businesses who need hourly help where you can work on your own terms, set your own schedule and earn extra cash to survive. It provides you with the freedom to choose a preferred location where you want to work in your free time and allow businesses in that area to reach out to you when they need help. 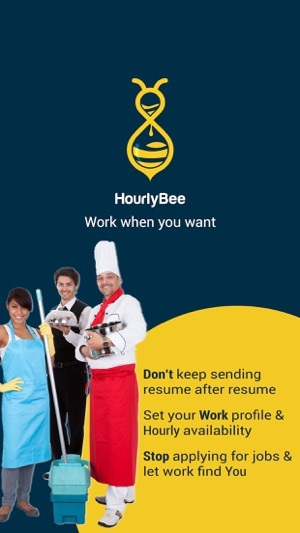 HourlyBee is a flexible platform for workers to earn smartly and instantly without any hassle. 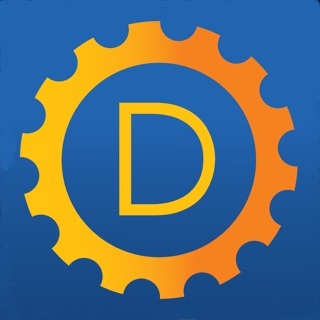 The mission is to help people with finding the right kind of work based on their skills that are suited to their preference so that they can work and earn when they want without wasting time looking for job postings on internet. 7. No commissions, Business will pay you directly.